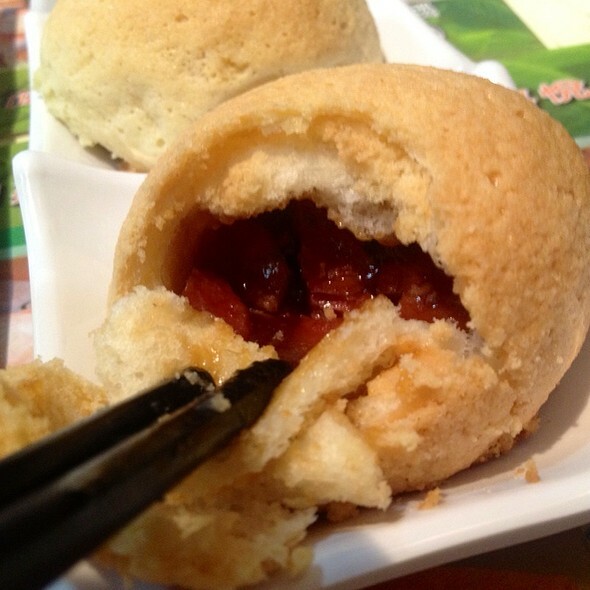 The days of eating authentic Hong Kong Dim Sum is drawing near..
10 April 2013, Wednesday, 10am. One sole delicacy you cannot miss when you go Hong Kong. There will be more outlets like 6 of them opening here by end of this year! any idea on what is the price range? It will cost $4 for 3 Baked BBQ Pork Bun. bro, we are going together again to relive the HK trip.. steady? Yea man! This time, you gotta eat all 3 of them!